Free and open to the public. Ticket reservations recommended. This symposium will be streamed live on our YouTube channel. Join curators, art historians, artists, and archivists from around the country for a free, day-long discussion about Minor White’s early photographic work in Oregon, his influences, and his legacy. In this daylong symposium co-organized by the Portland Art Museum and the Princeton University Art Museum, scholars of art and art history, archivists, and artists will explore Minor White’s early career and works, and discuss the ways that White’s art and archives are being cared for and accessed by the public. Please join us on April 20 for part or all of this free event, which celebrates the museum’s current exhibition In the Beginning: Minor White’s Oregon Photographs. 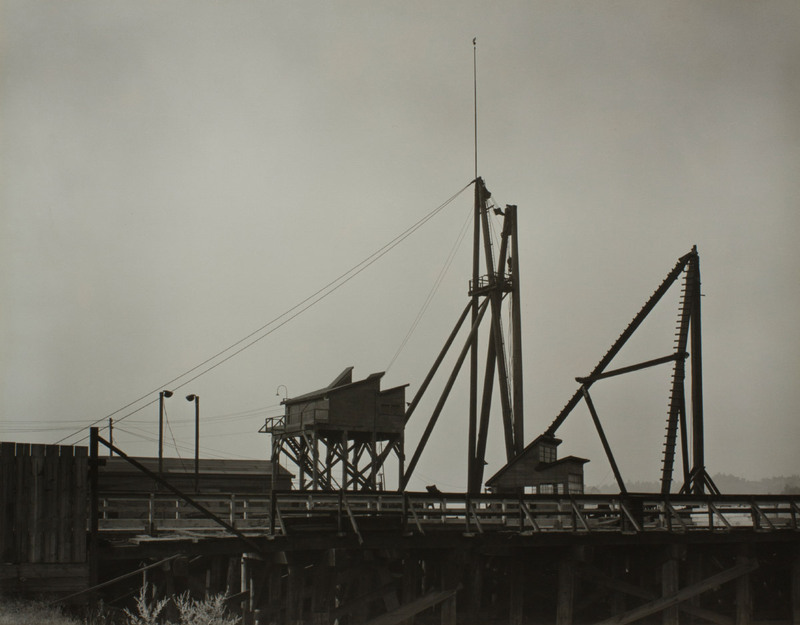 Dr. Dolan will discuss the Portland Art Museum’s holdings of Minor White’s photographs of Oregon and how they became the institution’s first fine art photography acquisitions. Professor Bourland will explore White’s Eastern Oregon landscapes and his time in Portland, where he engaged with the teachings of the f.64 group and joined a deeper history of picturing the American West. A conversation consisting of multiple perspectives, the panel will discuss the nature of White’s archival materials, how they are accessed by the public and used by outside institutions, and the valuable information they hold. White provocatively declared “candid” photography a “dead end.” White’s alternative to the subject “caught unawares” was what he called the “camera-conscious” approach. Professor Cronan contends that White’s engagement with theater that began at the Portland Civic Theatre changed the course of his photography. Moving from caught to conscious photography, his staged scenes opened up an influential course for the future of photographic practice. Professor Fay will discuss White’s growing need to provide students a systematic introduction to photography and its possibilities, and his resulting reuse and repackaging of his Oregon pictures at the California School of Fine Arts in the 1940s and 1950s. This conversation will consider the impact of White’s photographs and teachings on a contemporary artist and photography professor. This symposium is supported by the Minor White Archive, Princeton University Art Museum.